Growing up in a Puerto Rican household there was always a pot of coffee waiting in the kitchen for after dinner. I remember my grandmother's friends always staying for a "cafecito" (small coffee). As I grew older and we all became busier, those extra talks just didn't happen as much. 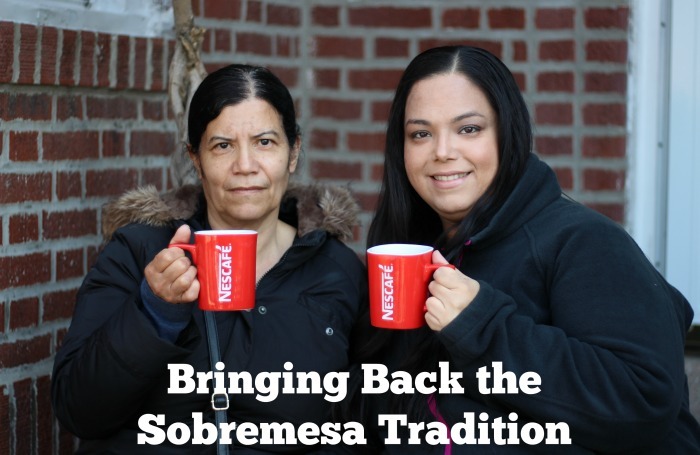 Though I didn't continue the tradition of having a coffee pot on hand for sobremesa I always made sure to have NESCAFÉ® CLÁSICO™. 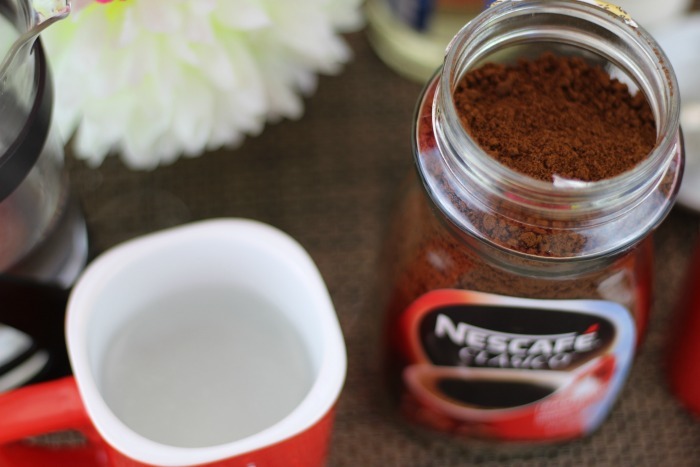 It is so simple to make and I love that one spoon stirred into hot water creates a rich and bold coffee that I always remember having at my grandma's. Although my mom lives about a mile away we don't see each other as much as I would like to. She works full time and then cares for my grandmother. When she does come over it's for a quick visit so that she can spend some time with us. I wanted to bring back the tradition of sobremesa to just spend some more one on one time with her. A sobremesa is when you linger over coffee after dinner for some amazing talks with your loved ones. I arranged with my grandmother's home attendant to stay a little longer and cooked my mom's favorite dinner. 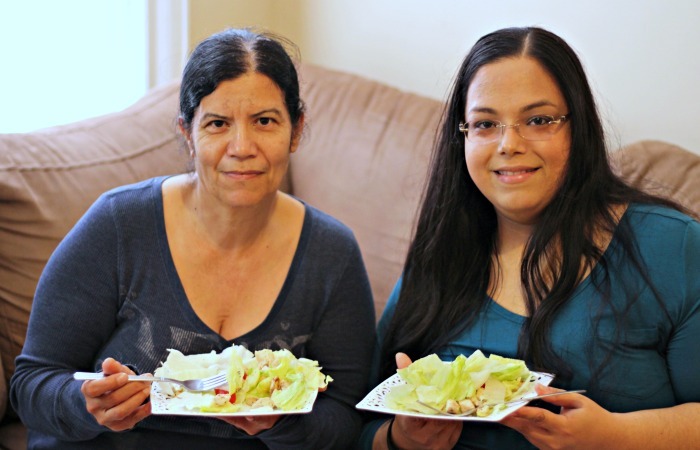 She loves salads so I made a delicious chicken caesar salad with all of her favorite ingredients. 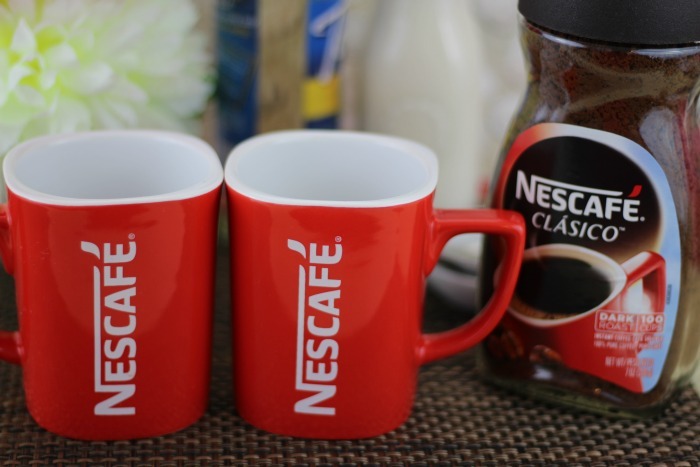 For the sobremesa, I took out the pretty mugs I got from NESCAFÉ® and the NESCAFÉ® CLÁSICO™ coffee that I purchased at my local supermarket. Along with the coffee I got some heavy cream and vanilla syrup. I texted my mom to come over for dinner after work and told her not to worry about my grandma. When she came in we enjoyed our salads while we talked about our favorite Novelas. Then I prepared our coffees and told her to join me downstairs so we can enjoy the unexpected warm weather. It was nice spending quality time with my mom. We had such a good time that we already planned our next dinner and sobremesa. 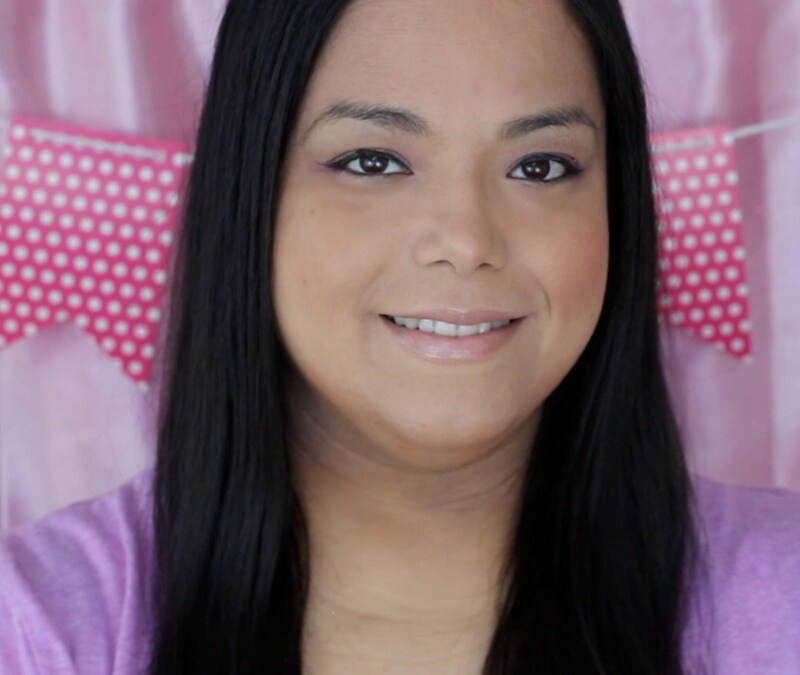 Do you practice Sobremesa to spend more quality time with loved ones?